As a supplier of wide range of light repair maintenance auto parts, ACDelco, a division of General Motors Technical Centre India launched its exclusive ‘Cabin Air Filter’ product program in the 3rd Edition of the ACMA Automechanika show today. ACDelco, the exclusive Original Equipment parts brand for Chevrolet and other GM brands is one of the major global players in the automotive spare-parts business and it recently celebrated 100 years of its presence in the Global aftermarket. The newly launched Cabin Air Filters are made with high-quality multiple fiber layer media and are equipped to trap up to 95% dirt, dust, pollen and other pollutants. The filter facilitates improved airflow and aids defrosting performance of the A/C systems. said Markus Sternberg, Vice President, Aftersales & Customer Experience, Chevrolet India Pvt. Ltd.
ACDelco’s premium aftermarket replacement cabin air filter is manufactured to meet the expectations for fit, form, and function. Its multiple layers create a more comfortable breathing environment within the vehicle, ensuring cleaner and fresher air. Going ahead, the company is looking forward to grow & multiply its filtration revenue line at a prolific pace and has plans to roll out 6 new product programs over the next few months. , said Rajesh Nangia, Director ACDelco India. In India, ACDelco established itself in 1997 as a part of the General Motors India initiative in the “All Makes All Models” aftermarket parts business. ACDelco today supplies a diverse range of more than 1,000+ parts that majorly takes in lubricants, batteries, drive-shafts, oil, fuel and air filters, brake pads and wipers from its 9 distribution centers. 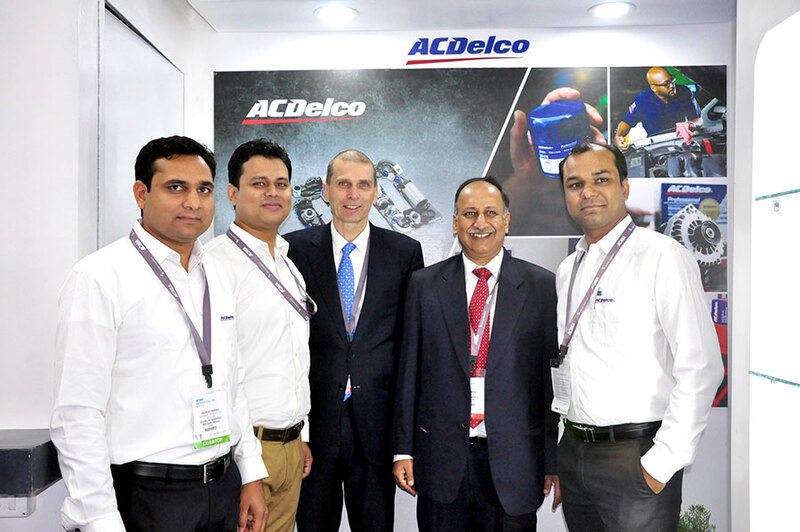 It’s presence in, 20 states and 105 towns of India with close to 600+ direct wholesale distributors & 20,000+ retailers, demonstrates ACDelco’ s strong foothold in the Indian sub-continent.